Britvic has kicked off a search for a creative agency to handle its portfolio of new beverage brands targeting adults. In 2016, the drinks company launched a WiseHead Productions, an incubator to create drinks for adults "who seek quality drinking experiences". 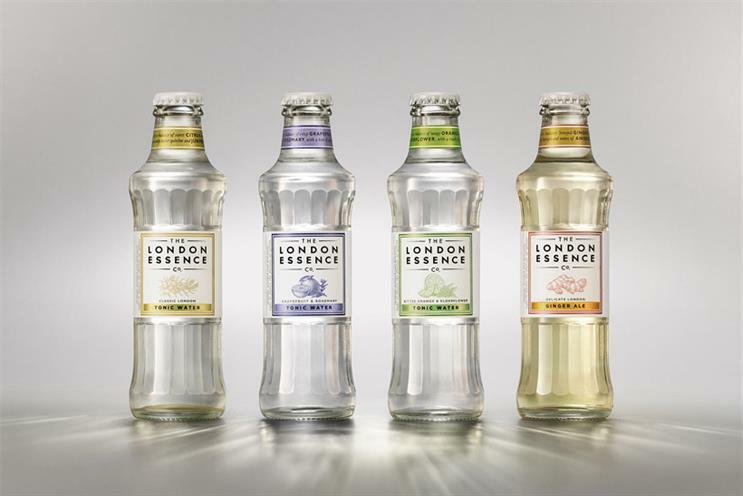 WiseHead brands include The London Essence Company, a range of "all-light" mixers, its Thomas & Evans No 1 sparkling drink, and Monte Rosso, an Italian aperitivo-style soft drink. Creativebrief was unavailable for comment, while a Britvic spokeswoman said the company would not comment on "speculation". Last year, Britvic awarded the creative brief for a trio of brands – J2O, R Whites and Tango – to VCCP, while Saatchi & Saatchi was handed its kids portfolio, including Robinsons squash. Each account involved a four-way pitch process. VCCP beat competition from 101, Abbott Mead Vickers BBDO and Havas, while Saatchis won against Lucky Generals, Leo Burnett and Iris. Iris continued as Britvic's lead below-the-line activation agency, as well as the lead creative agency for Purdey's, and leading the global strategic and creative development of the Fruit Shoot "It’s my thing" campaign. 101 continued as creative agency for Drench. Last month, Saatchi & Saatchi rolled out a campaign promoting Robinson’s Fruit Cordial, its latest range of products created especially for grown-ups, with variants including Crushed Lime and Mint, Pressed Pear and Elderflower and Rhubarb, Raspberry and Orange Blossom.